Champion Cheer began in 1997 with a small group of girls looking for a cheer program that would focus on their individual needs. 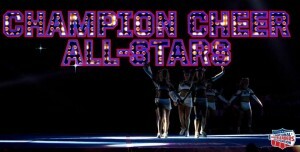 Now, our program is in its 20th season with two locations, 27 cheer teams and hundreds of athletes that call us home. Our staffs’ character and integrity continues to provide the positive influence and individual attention that our students need. Our focus on proper technique and progressions pushes our athletes to the forefront of their sport. 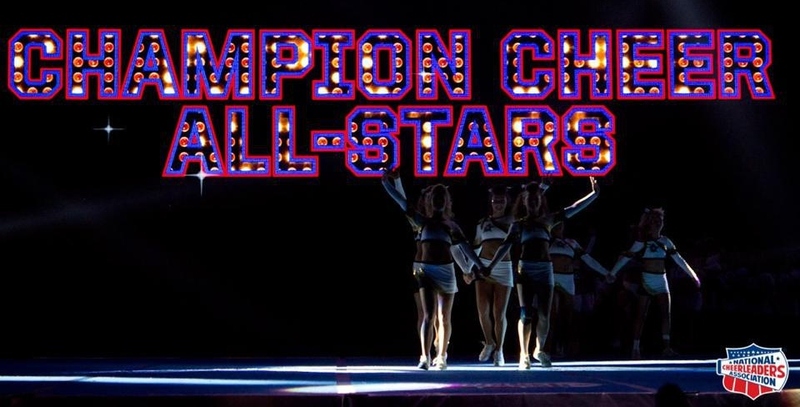 Champion Cheer offers several programs including tumbling classes, private lessons, choreography, birthday parties, skills camps and the National award winning Champion Cheer All Stars! Whether you want to learn the basics of tumbling or you desire to compete at a national level, we would love for you to join our family and call Champion Cheer home! Call 817-251-1546 for our Southlake location or 940-206-4815 for our Justin location, and one of our friendly office staff members will be happy to schedule you for a tour of our facilities, a trial class and/or an evaluation with one of our professional coaches at your earliest convenience. Join our NEWSLETTER at this LINK to keep up to date with our latest events! We’re currently accepting new athletes, so now is a great time to get started!